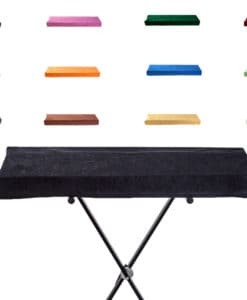 High-quality keyboard dust cover for OBERHEIM Matrix 12. Available in Microfibre, Polyester or Synthetic Leather. High-quality keyboard dust cover for OBERHEIM Ob 12. Available in Microfibre, Polyester or Synthetic Leather. 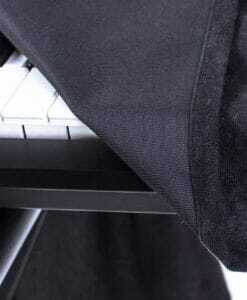 High-quality keyboard dust cover for OBERHEIM Ob 5. Available in Microfibre, Polyester or Synthetic Leather. High-quality keyboard dust cover for OBERHEIM Ob 8. Available in Microfibre, Polyester or Synthetic Leather. High-quality keyboard dust cover for OBERHEIM Ob Xa. Available in Microfibre, Polyester or Synthetic Leather.